Maine native has not coached for 21 games while dealing with sleep deprivation. 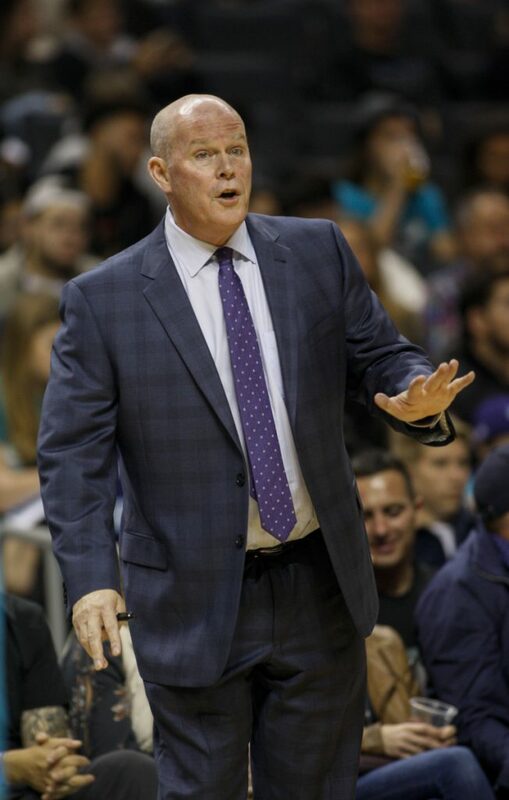 CHARLOTTE, N.C. — Steve Clifford has battled headaches for the past two years. But for the coach of the Charlotte Hornets – a Maine native and former standout player at UMaine-Farmington – when the pain became so intense before a Charlotte home game last December it frightened him, and he couldn’t ignore the problem any longer. 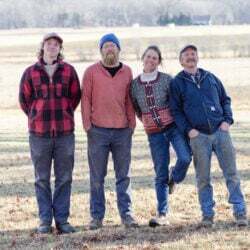 The 56-year-old Clifford, who grew up in Mattawamkeag, walked away from the Hornets that day to undergo medical testing on his brain and get his life in order. Results revealed no internal problems, but the doctor’s diagnosis showed Clifford was suffering from severe sleep deprivation. And, if he didn’t do something about it, the condition was only going to get worse. Clifford returned to practice Tuesday after six weeks off, feeling refreshed. He’ll be back on the sideline Wednesday night after a 21-game absence when the Hornets host the Washington Wizards, the start of a five-game homestand. “It was a scary thing,” Clifford said of the ordeal. Doctors determined that more than 18 years of working as a NBA coach had worn him down to the point where his brain was telling him he needed sleep. Clifford had grown used to nights where he would regularly sleep only four or five hours. But when he walked in the team’s downtown Charlotte arena the morning of Dec. 4, 2017 for shootaround, Clifford could no longer take the pain. TEMPERS BOILED over Monday night late in the Clippers’ 113-102 victory over the Rockets, to the point where several security guards were needed outside the Houston locker room postgame. The NBA is planning to speak with both teams to determine the specifics of late-game and postgame events. ESPN reported several Rockets players headed toward the Clippers’ locker room afterward, seeking a confrontation, but were escorted away by security before anything got physical. There were late-game incidents as well in Chris Paul’s first game in Los Angeles since he was traded to the Rockets this past summer. Clippers star Blake Griffin appeared to bump Houston Coach Mike D’Antoni, and they exchanged words. Griffin and Houston’s Trevor Ariza were later ejected after another incident. Postgame, neither team offered specifics on what happened, if anything, in the Clippers’ locker room. RAPTORS: Toronto guard DeMar DeRozan has been fined $15,000 for publicly criticizing the league’s officiating. MAGIC 108, TIMBERWOLVES 102: Evan Fournier scored 32 points and Orlando held a 35-27 scoring edge in the fourth quarter to get a win over visiting Minnesota.